After a series of innovative dance releases Zwartkrijt Records makes their 6th release by two artist who's dedication for dance music has a life long history. 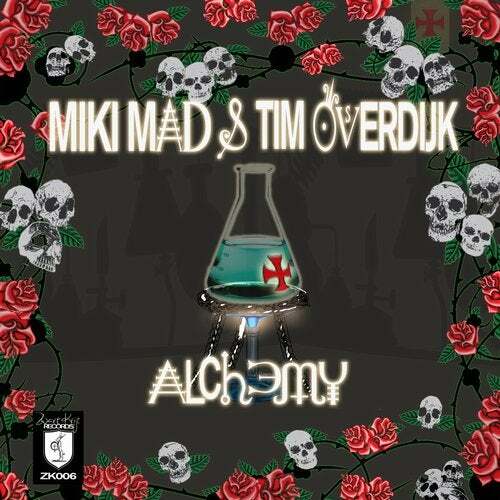 Dutch producer Tim Overdijk and Uruguay producer Miki Mad worked endlessly to catch the right sound and vibe on the mysterious Alchemy 'philosopher stone' EP which includes 3 techno tracks ready for playing on any clubbing and festival occasion. Zwartkrijt quotes : The magic is set, history has been repeated, so embrace yourself, a new age will come!